Doesn't he just seem like a nice guy? 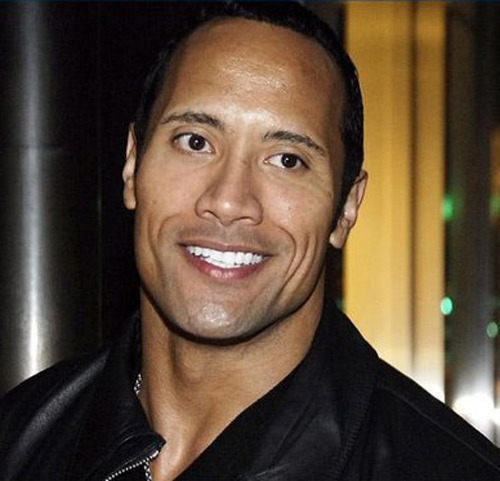 It was recently announced that Dwayne Johnson will be playing the lead role in Brett Ratner’s story of Hercules. He is also the favourite to land the role of Sinbad in another adaptation of a famous story: Arabian Nights. In the next couple of years Johnson looks set to cement his place as a leading action hero among Hollywood’s finest. Not bad for a guy who started out in WWF. Most people will know Dwayne Johnson by another name: The Rock. He is probably the most famous wrestler ever to grace the ring and has been a fan’s favourite for years. His persona in the ring, his talent, the people’s elbow, ‘can you smell what The Rock is cooking?’ and that weird little thing he did with his eyebrow all memorable traits of his wrestling career. And then the best wrestler in the world made the step into movies. His acting career didn’t start terribly well with films like The Scorpion King, Welcome to the Jungle and Be Cool. Johnson also didn’t help himself by starring in the very poor movie adaptation of video game Doom, panned by critics. So, Dwayne, you know that hard man image you use to have? Not so much here. But Dwayne Johnson did not give up his hopes of becoming an actor and instead of going down the hard man route which was all so easily laid out for him, the man formerly known as The Rock tried his hand at family films. 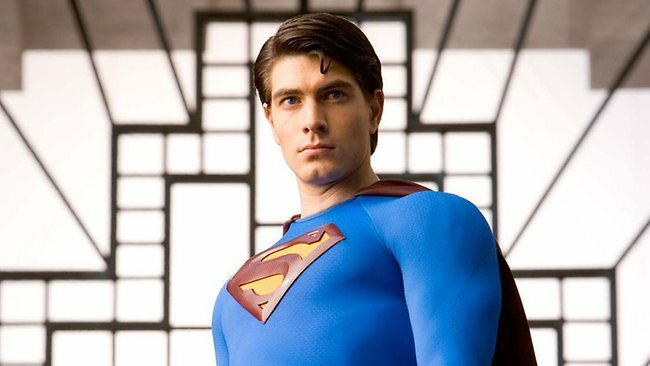 In 2009 he starred in Race to Witch Mountain and the very enjoyable animation Planet 51. What he was thinking when he agreed to play the title role in The Tooth Fairy I don’t think we will ever know but the point is; he was becoming a well-known face on the family film circuit. And after his work in Faster and The Other Guys, Johnson was finally given his big break; his chance to make it big as a film star. Dwayne Johnson was cast in Fast Five (or Fast and Furious 5, whichever you like) as Luke Hobbs, starring opposite Vin Diesel and Paul Walker in probably the most predictable franchise of all time. The fourth film in the series gained over $300million at the box office. The addition of Dwayne Johnson to the cast for Fast Five saw box office figures almost double for the fifth film, earning Johnson the unofficial nickname of ‘franchise Viagra’. And to be honest, he was very very good in Fast Five, he completely outshone the rest of the cast in my opinion. This effect continued with Journey 2: The Mysterious Island, the sequel to Journey to the Centre of the Earth starring Brendan Frasier (hands up who had forgotten that even existed?). The first film grossed around $240million whilst the Dwayne Johnson led sequel added another $30million onto that. Studio bosses will be hoping he has that same effect again as he has been cast in G.I. Joe: Retaliation with the franchise already in danger of being run out of the cinemas. One of these men was the real star of Fast Five. Clue: It wasn't the one on the left. I will openly admit that when it was announced that The Rock would be trying his hand at acting I had my head in my hands. But who would have thought that the hard man Dwayne Johnson would become such a likeable and bankable actor. He is signed on for at least one more Fast and Furious film and will be starring in Pain and Gain with Mark Wahlberg in 2013. Whether it be action films or family films, you’d better get used to seeing Dwayne ‘The Rock’ Johnson on your screens a whole lot more.